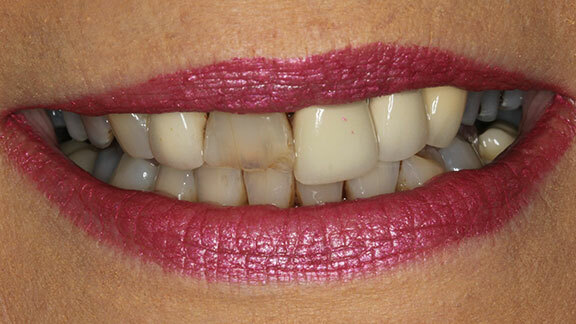 If you are missing teeth, you may be reluctant to show your smile due to gaps or misalignment. Tooth loss can affect more than how you appear when you smile by making it difficult to chew foods and speak clearly, having a marked impact on your self-confidence. We are pleased to offer one of the most innovative options for tooth replacement—dental implants—for patients who are missing one or more teeth. Dental implants restore aesthetics and function to your smile, providing the freedom to eat the foods you love, smile, talk, and laugh with confidence. We strive to provide the most advanced care for our patients, using such dental technology as the cone beam CT scan and guided implant surgery, to enhance your experience with us and quality of oral health with our care. A dental implant consists of a titanium post that serves as an artificial tooth root and a life-like artificial tooth, or dental crown, that attaches to it. This simple design has far-reaching benefits. After dental implant surgery, the jawbone fuses with this titanium post, creating a solid foundation onto which the dental crown can be secured. Dental implants are permanent and functional, looking much like a natural tooth, providing significant oral health improvements, including allowing you to eat your favorite foods and smile confidently. We are proud to offer Hybridge® dental implants at our office. This high-quality implant system can restore your smile after you have lost one, several, or all of your teeth. An oral surgery procedure will be performed to place the implant post in the jawbone. We use the information we have compiled from your CBCT imaging to create a surgical plan that is customized to you so that the guided implant placement surgery is as accurate and precise as possible. Once osseointegration (fusion of the dental implant to your jaw bone) has been completed, an abutment will be attached to the implant post during a second appointment. The area is allowed to heal for a few weeks. Once the area has healed from the abutment attachment, the dental crown (replacement tooth) will be attached to the exposed portion of the abutment. 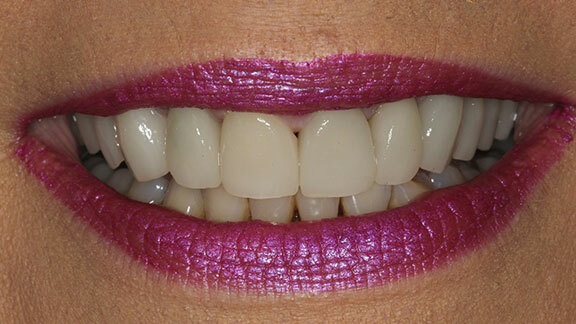 This dental crown is milled and colored to fit securely around other teeth and accurately match the color of your natural teeth. Since dental implants are surgically placed into the jaw bone, neither they nor the attached restoration will move around in your mouth. Because they are more stable, dental implants also more effectively restore your bite, allowing for a much improved nutritional diet and clearer speech. 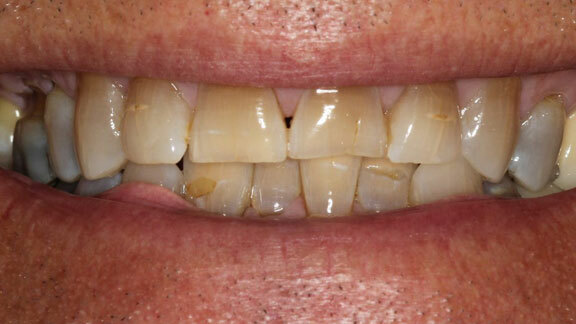 An implant-supported restoration will look more natural than a removable prosthetic, in addition to being stable and strong, just like normal teeth. Dental implants carry out all of the same functions as tooth roots, stimulating the jaw bone and preventing further bone and tooth loss. Dental implants can last for a lifetime with proper oral care and routine dental visits, and thanks to their stability, will not require adjusting and rarely, if ever, need repairing. 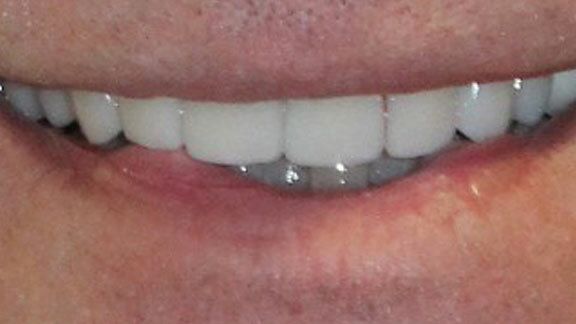 We are passionate about helping you achieve your best smile through customized treatments. Our personalized approach to your dental implant process helps us discover your motivation for improving your smile, and we actively listen to your concerns. Once we have created a treatment plan for you, we will use our expertise in implant dentistry and advanced technology to place and restore your dental implant with the highest degree of skill and accuracy possible. Under our experienced care, you can feel confident in both your treatment and the final results of a fully restored beautiful smile! Find your freedom with dental implants!